What did we do? 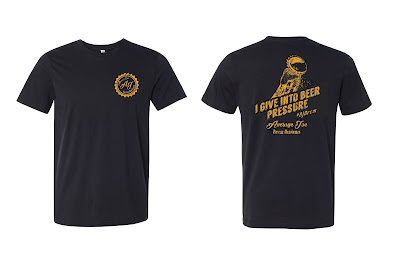 Well we have a cool shirt for you to be a honorary brew reviewer. We think you'll like them. Both men's and woman's styles. We will ship anywhere in the continental US included in your price. 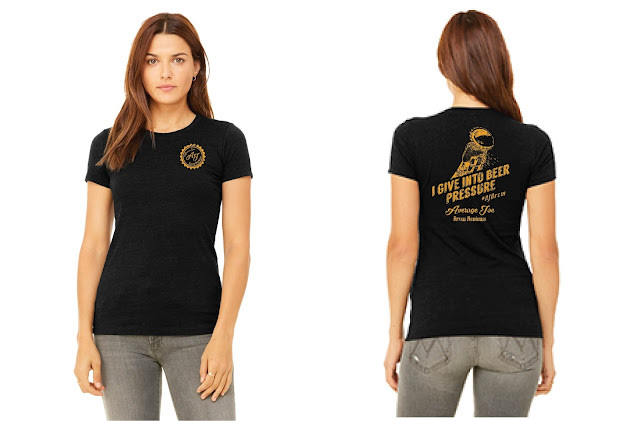 We know you like beer as much as we do and this shirt will let you be just as cool! All orders will ship no later than August 1st. We know this shirt is cool but we want to hear your ideas for slogans. We've seen some really cool ones and wonder if our fellow beer drinkers can come up with even more awesome ones. Like usual you'll get no credit and nothing from it but hey you can tell a tale to anyone you'd like.